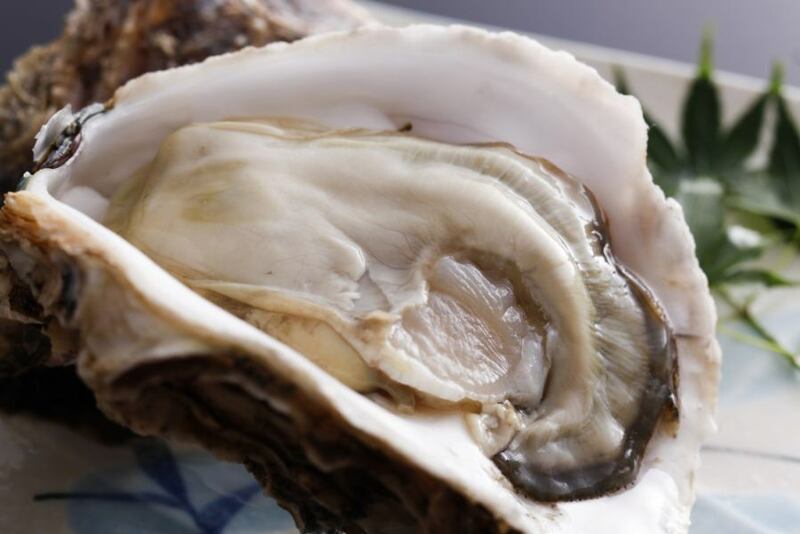 【Limited to Summer】Taste the large rock oysters of Amanohashidate special called "sea milk" from a rich and creamy taste.All rock oysters you serve at this facility are large grains. A taste of summer that tastes the texture of plain texture "rock oyster". A gem called a milk of the sea from a creamy and rich taste. Only "rock oysters of an oversize size are used for"Toriki". Please taste the fragrance of the iso and abundant umami, which only meet for the limited time of the summer. 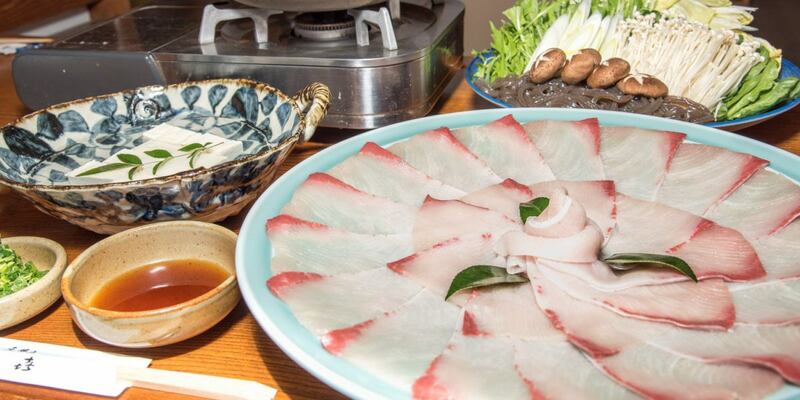 Sashimi offered in all natural products is a masterpiece of a gem.One delicious dish of only "Toriki" that can never be tasted by aquaculture things such as umami, sweetness, troubling mouth feeling and the like. 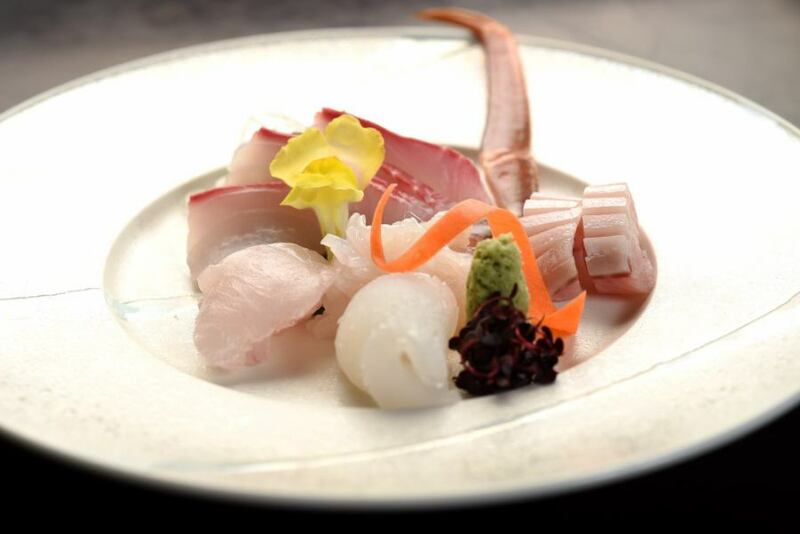 Taste various natural tastes with sashimi every season. To prepare delicious natural ingredients that you can afford on that day, leave it to the sea what you can enjoy! 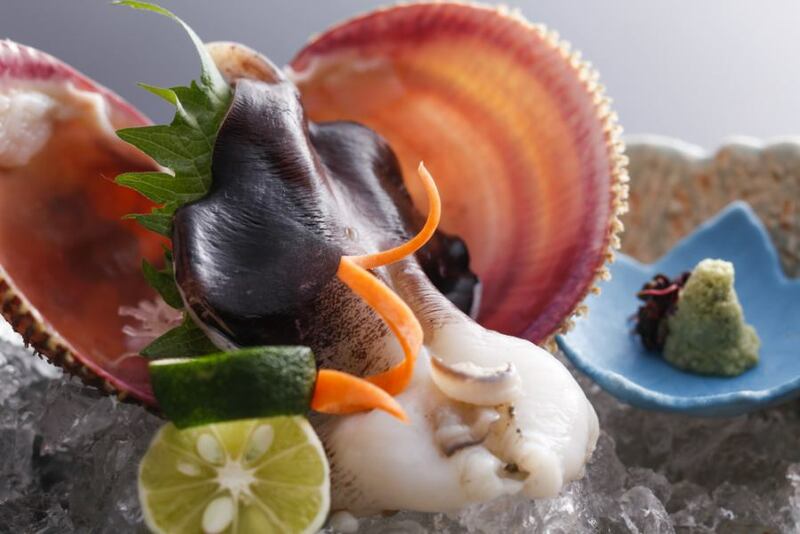 【Limited to Summer】"Tango bonnel shellfish" which is Japan's best shellfish which is Kyoto's brand ingredients is a gem that many repeaters also have. Tango shellfish grows in a nutrient-rich inner bay, it continues to grow even after spring, and grows more than one round than a common shellfish. It is also characterized by becoming thicker as it gets bigger, its taste is soft and has a unique sweetness, it is a very delicious shellfish. It has been registered as a regional group trademark, and among the excellent agricultural, forestry and fishery products in Kyoto, it was certified for the first time in "Kyoto's brand products" which are given only to safe and secure items, which are carefully selected for taste and quality, for the first time in fishery products.It is called "Japan's first shell" which is handled in high-class restaurants across the country as well as in the prefecture. Kabiragi wagyu shabu-shabu has different meat umami! To meat lovers! Kabiragi wagyu shabu-shabu has different meat umami! Taste that chopsticks will not stop once you eat. I baked Kuroge Wagyu beef steaks to fine quality.Cuisine Ryokan steak you taste at Cuisine Ryokan is a new sense. 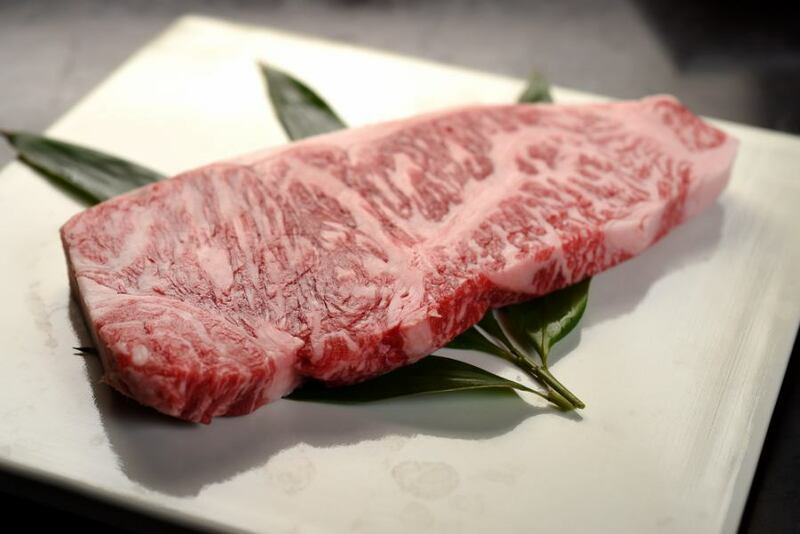 Baked Japanese domestic Kuroge Wagyu beef steak to fine quality. Exquisite steak that feels umami in juicy and soft fleshy. I will never forget the full course of the first baby shabu-shabu inn which has been passionate about the oversized natural size for nearly 30 years. A winter treat that you can enjoy with a limited time only from November to March. Cuisine Ryokan, Toriki plumage shabu origin of the inn. I change the name as I grow up, I will taste the shabu-shabu of the auspicious ex-successive fish. 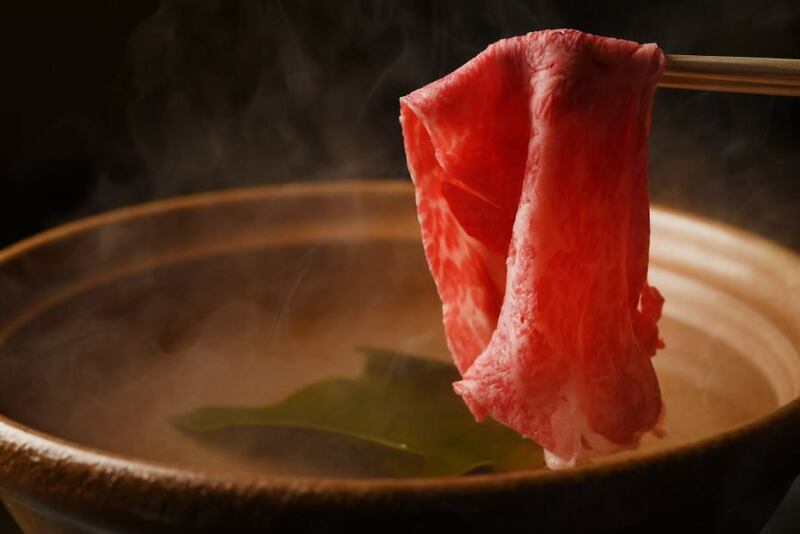 The taste of shabu shabu using only natural beverages exceeding 10 kg is different in umami. "Happiness spreading throughout the mouth" is a gem that you want to enjoy. Only "pine needle crabs of oversized size prepare with"Toriki".Enjoy the exquisite "pine needle crab", the king of winter taste. 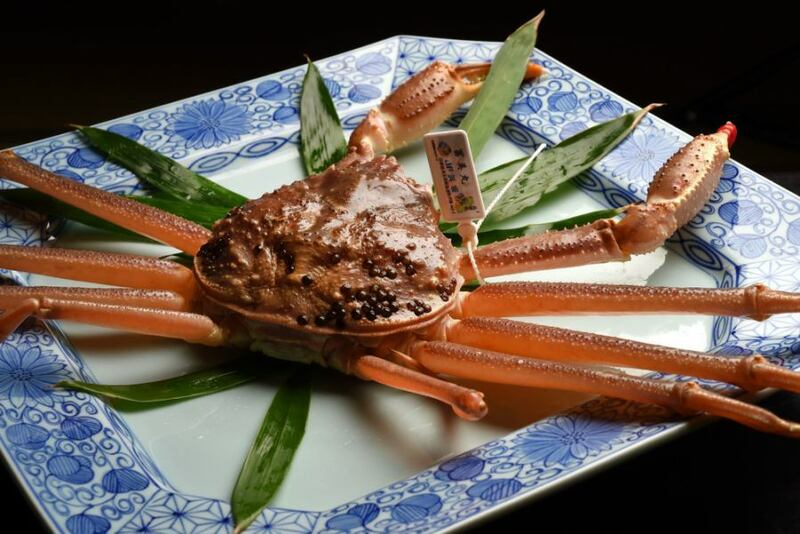 I will taste the pine needle crab, which is the "king of winter taste". Cuisine Ryokan the winter luxury at the Cuisine Ryokan! 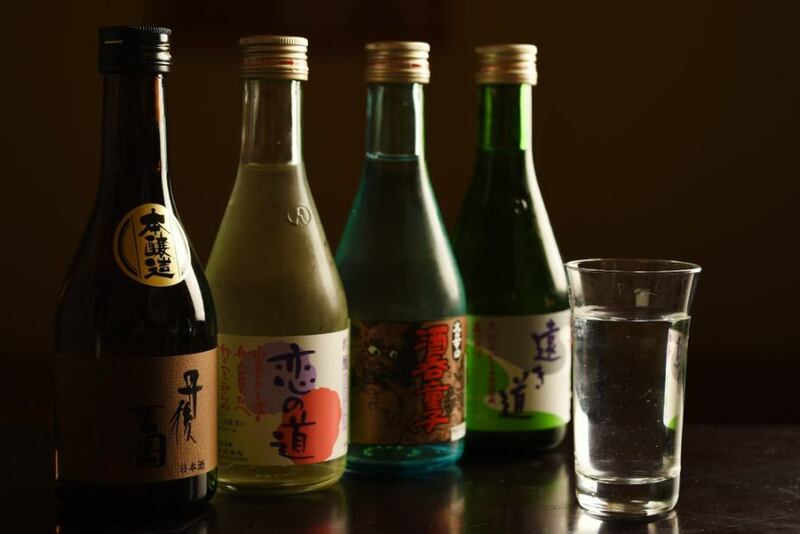 If you came to Tango with great Tango, enjoy the best "local sake" together with dishes. We prepare many famous local sake of Tango known for liquor.